Guest Post Friday Featuring K.W. 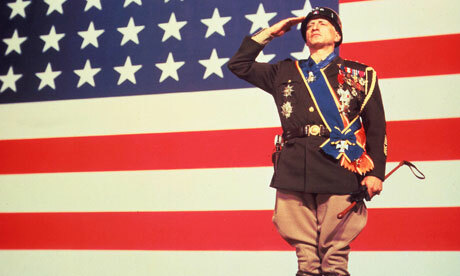 Ramsey: Whatever Happened To The Classic War Movie? What do Tora, Tora, Tora, Battle of Britain, Battle of The Bulge and Midway all have in common?